Home > Adam's Blog > Aortic Valve Repair > What Should Aortic Regurgitation Patients Know About The New HAART Annuloplasty Ring? There has been A LOT of discussion lately about the success of the TAVR clinical trial for low-risk patients with aortic stenosis. However, patients with aortic regurgitation can also get excited about the FDA clearance of the HAART Annuloplasty Device. This new device provides patients a unique treatment option that may yield a life-long fix for leaking aortic valves. Yes, a life-long fix! 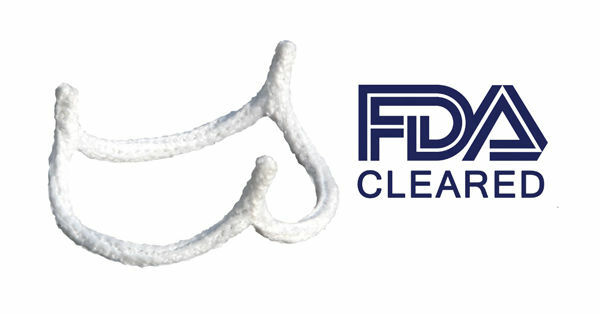 To help you learn 7 important facts about this new aortic annuloplasty ring, I just posted a special article, “Breakthrough Innovation: HAART Aortic Valve Annuloplasty Ring Gets FDA Clearance”. In this post, I was fortunate to interview several leading surgeons – including Drs. Badhwar, Gerdisch, Malaisrie and Si – who are all very excited about this new approach to aortic valve repair.